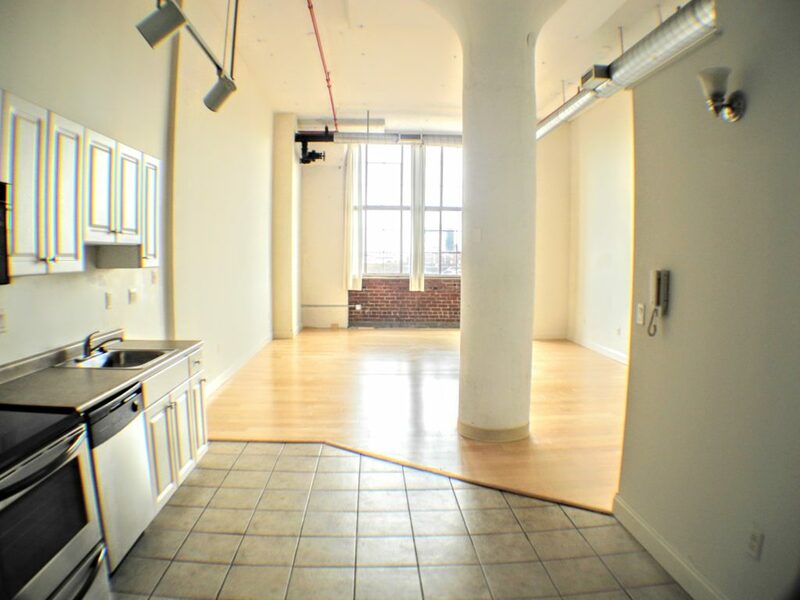 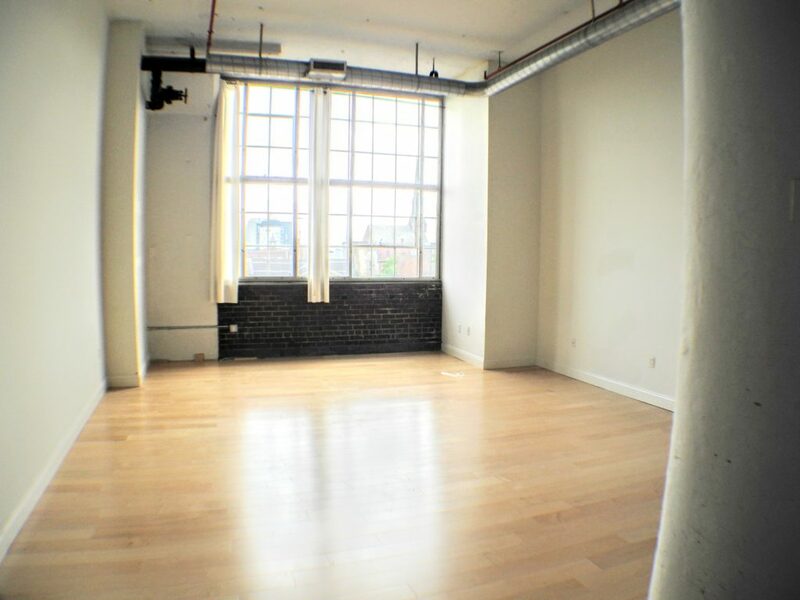 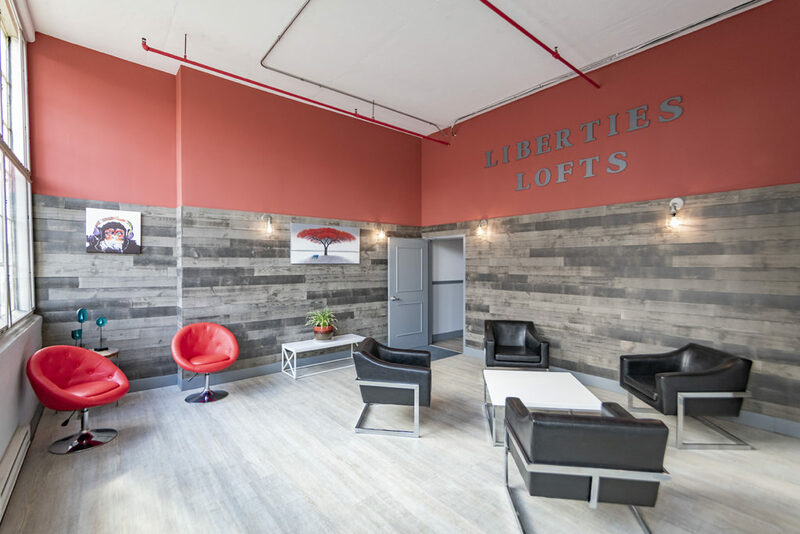 Newly renovated studio, 1 bathroom loft apartment in the heart of Northern Liberties. 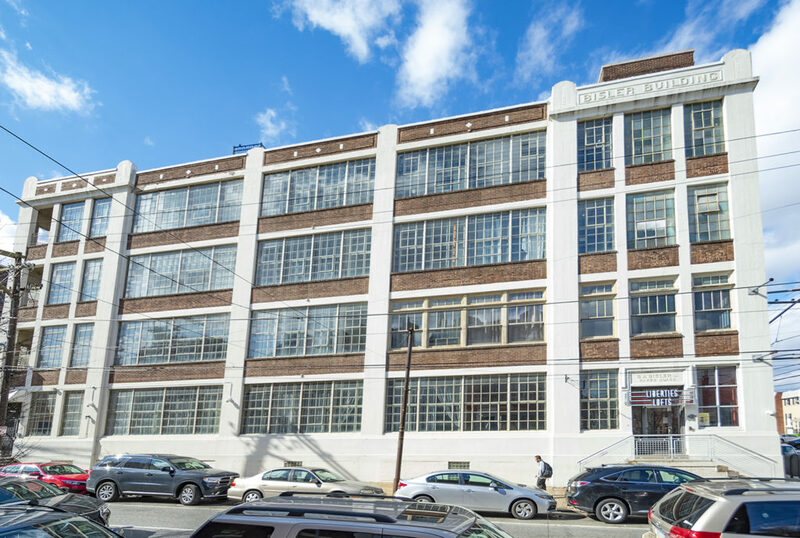 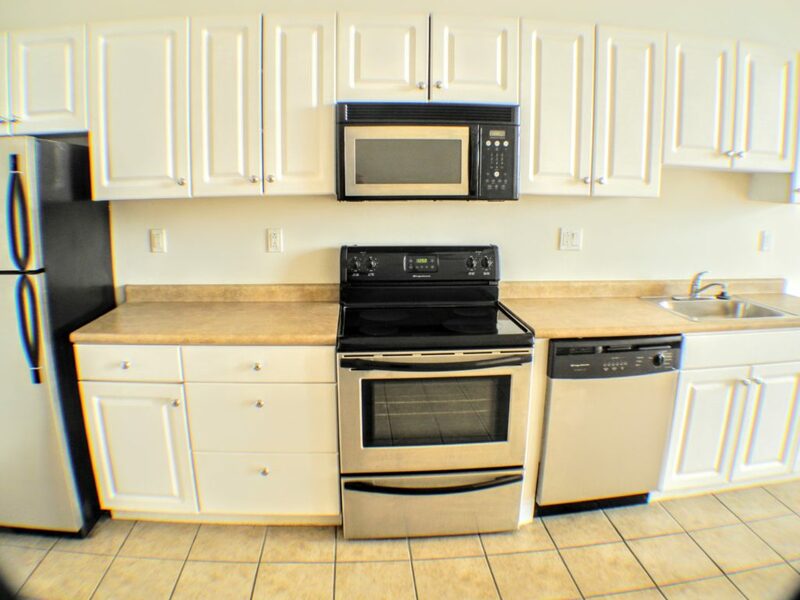 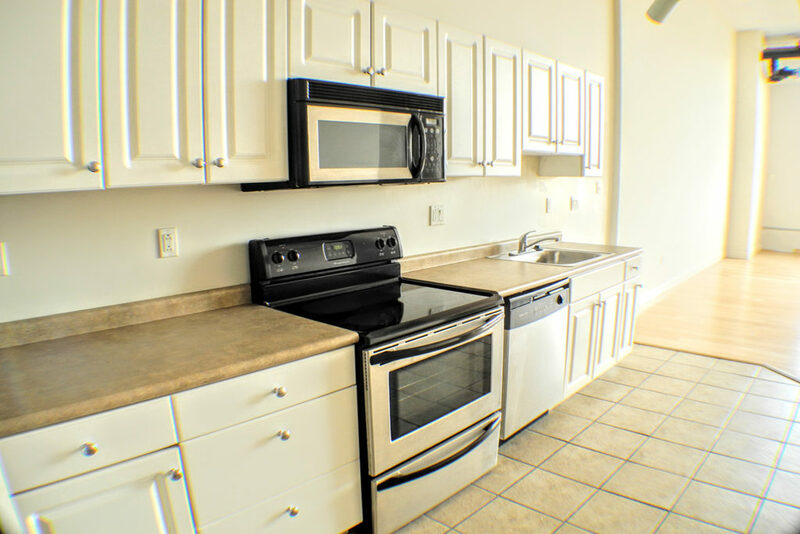 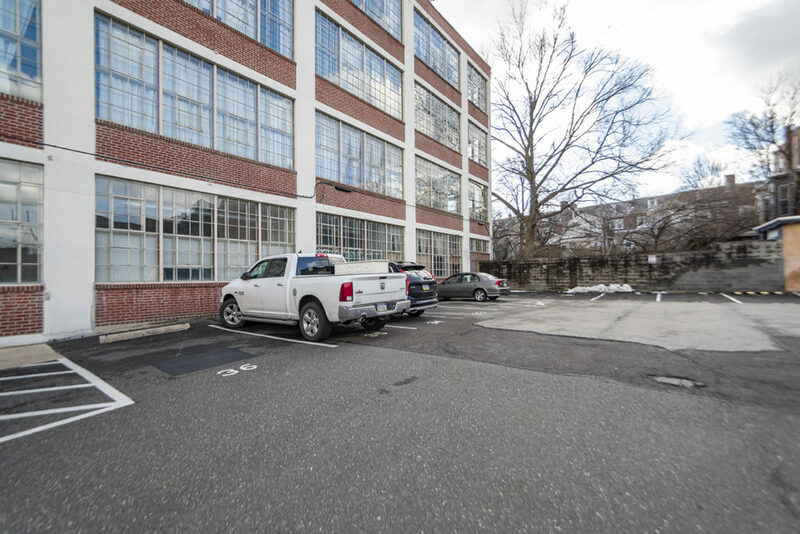 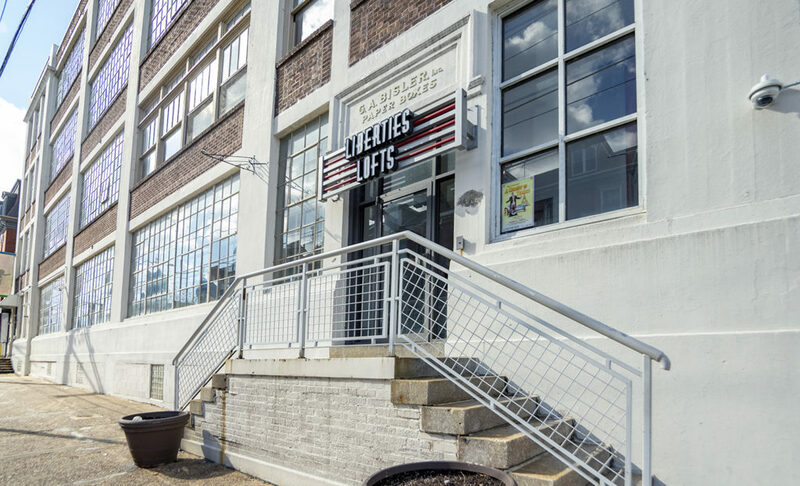 Located at 5th and Brown, this large lofted apartment features enormous industrial windows, stainless steel appliances, central air/heat, and dishwasher. 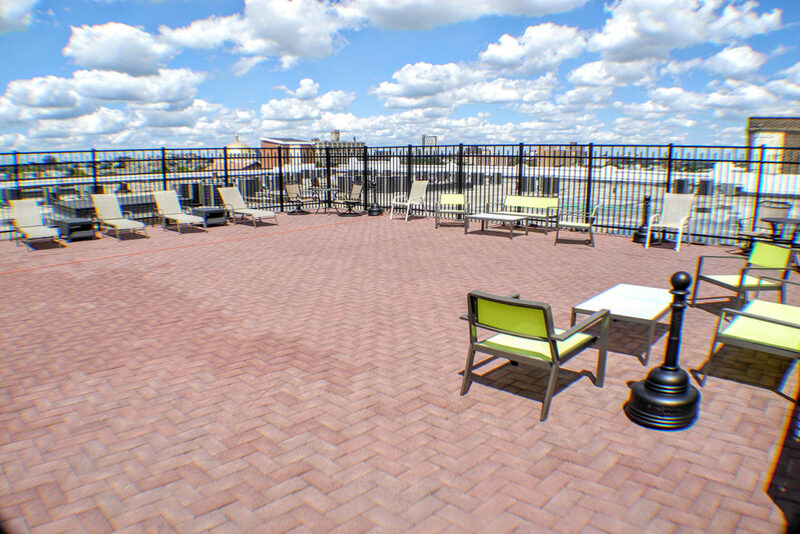 All tenants have access to the shared roof deck with a panoramic view of the city, as well as a bike room and loading dock. 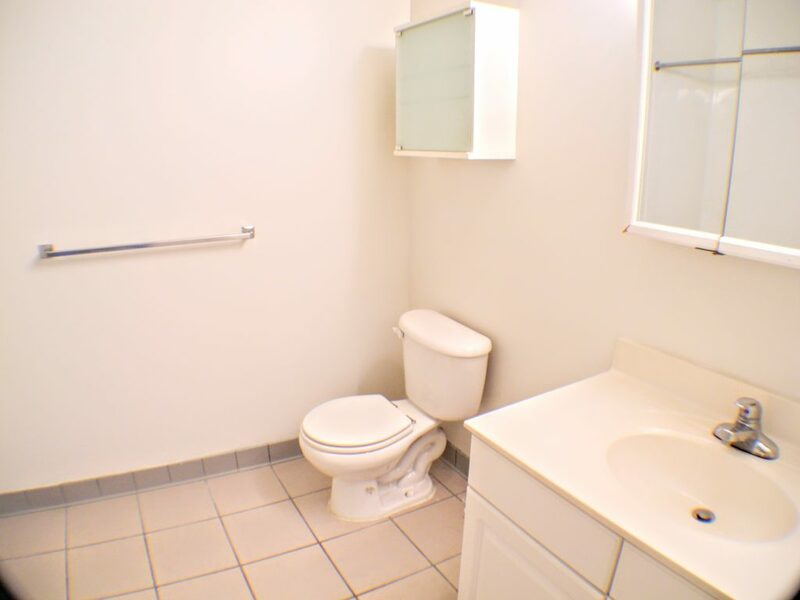 Each floor has coin-operated laundry.